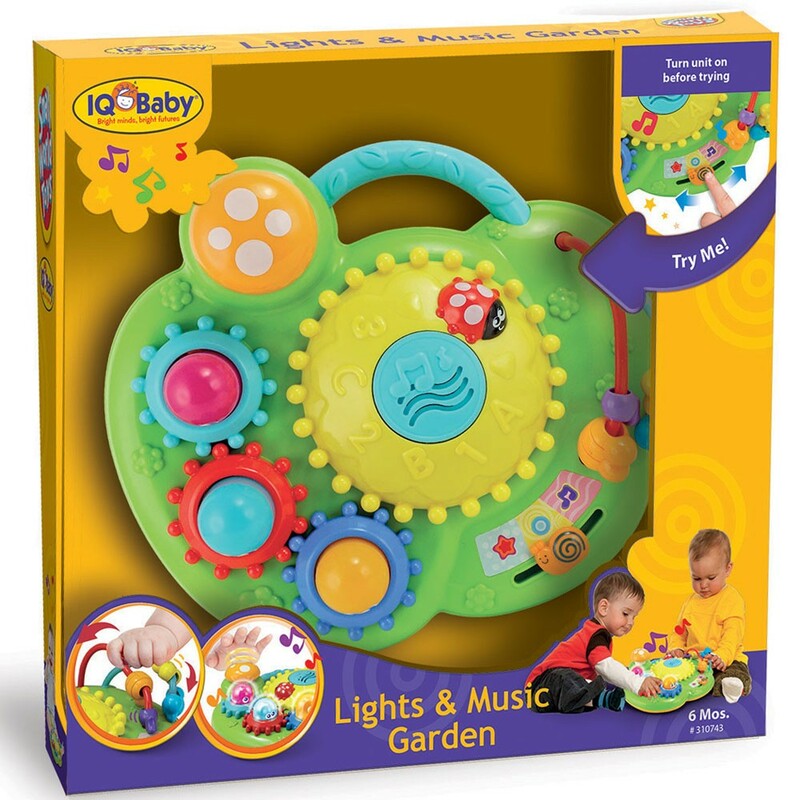 Light up colorful garden of whimsical creatures with this multi-fun-ctional Lights & Music Garden! 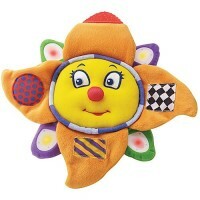 Light up colorful garden of whimsical creatures with this multi-fun-ctional baby toy! 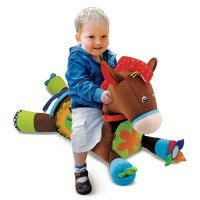 Lights & Music Garden Multi-Activity Baby Toy by IQ Baby is sure to brighten your infants's play time, mind and mood! 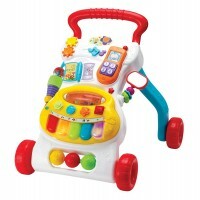 This infant toy is colorful electronic toy with the motor skills activities, lights, and sounds. 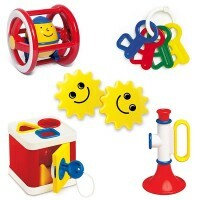 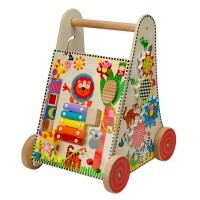 The musical garden features 4 turning gears, 4 see-saw buttons, simple finger maze, and built-in handle. 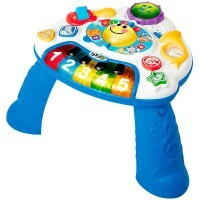 This musical toy makes flashing lights and features 2 modes of play: Sound Effects and Melody Mode. 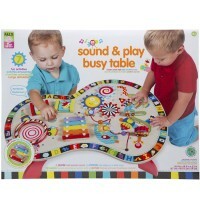 This light & sound toy from Educational Toys Planet makes a great baby welcoming gift or activity toy present for the little hands. 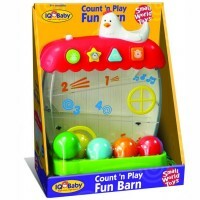 The toy requires 2 AA batteries (included). 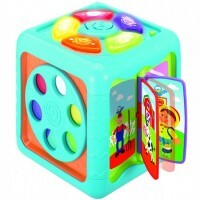 Dimensions of package 0.112" x 0.033" x 0.102"
Write your own review of Lights & Music Garden Multi-Activity Baby Toy.